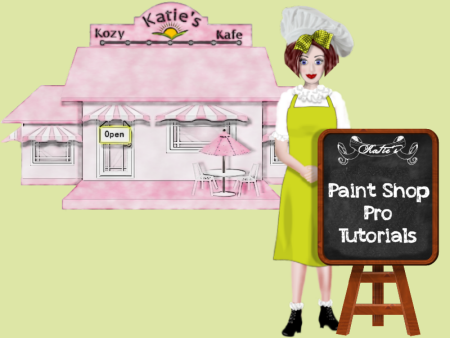 You will need a copy of Paint Shop Pro, version 8 or later. You will need the fur preset, if you don't already have it. 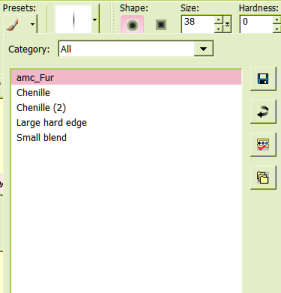 Unzip it and place it in your "Presets" folder, not "Preset Shapes". I've included a cloth fill in greyscale so that you can color it to your tastes. This should be placed in your "Patterns" folder. 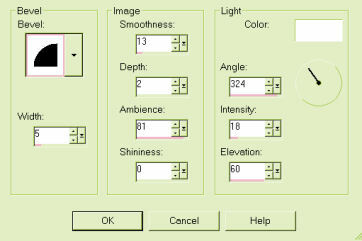 Now use the "Invert" tool again to select the inside of the sole. While selected, flood-fill with a cloth pattern and colorize to your liking. De-select. 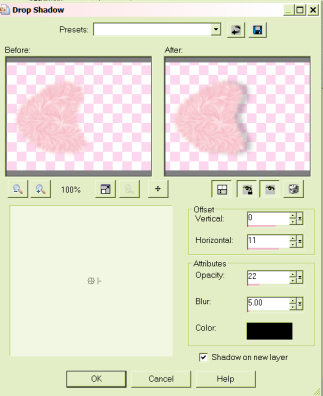 Using your "Eraser" tool, carefully remove the shadow bleed on the background. Your finished image should look something like this. 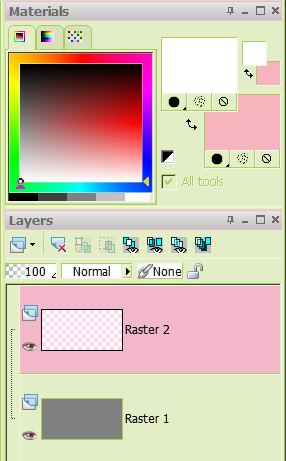 Delete the background layer, merge visible, tube it and you're done!